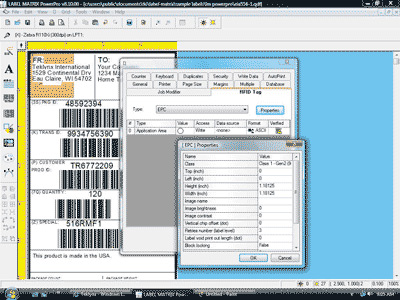 TekLynx Label Matrix label creation software is a fantastic solution for smaller businesses looking to add labeling for shipping, inventory control, or product identification. The straightforward, wysiwyg label editor comes in two editions — QuickDraw and PowerPro — each offering features necessary to add quick and easy label printing to your daily operations. 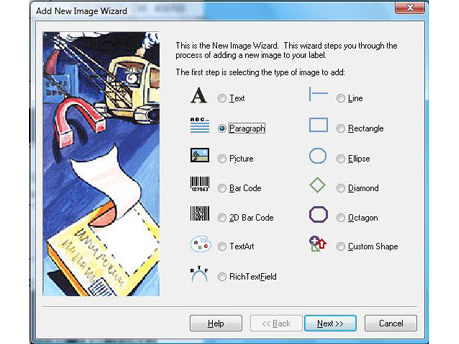 QuickDraw: Label Matrix QuickDraw is the baseline version, offering an incredibly affordable method to add label creation at your business. Wizards make it easy to design and add barcodes, text, or any other elements to the label, significantly speeding up the design process. 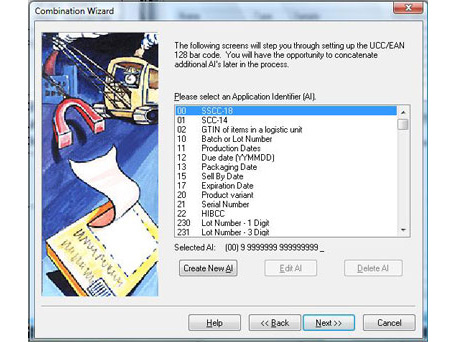 Working with Inkjet or Laserjet printers only, QuickDraw can also connect to Microsoft Access databases, allowing you to batch print labels from your inventory or POS software. PowerPro: Ideal for multiple networked print stations, Label Matrix PowerPro improves on the features of QuickDraw, adding support for more advanced data connections, as well as over 2,700 direct thermal and thermal-transfer label printers. 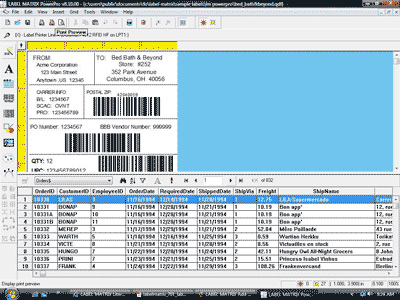 Connecting label design elements to databases via ODBC/OLE DB allows for multiple printers sourcing the same data, fantastic for multi-departmental printing. 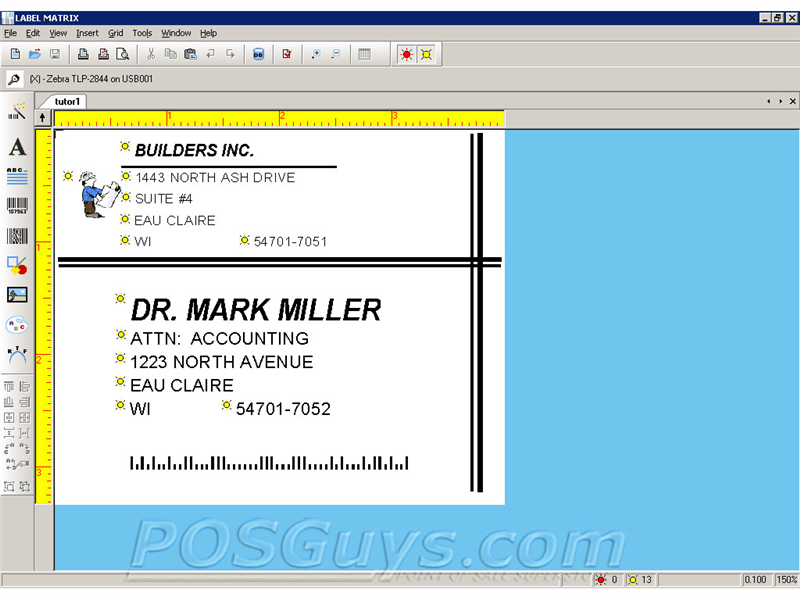 Label printer support gives Label Matrix PowerPro the speed and efficiency you expect from high-end label software. 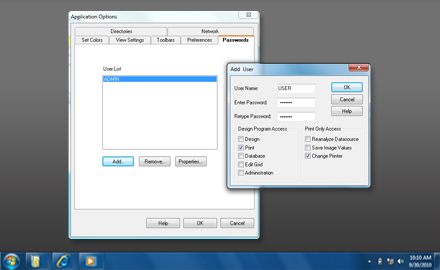 Add-Ons are only compatible with PowerPro edition. Which printers work with TekLynx Label Matrix? 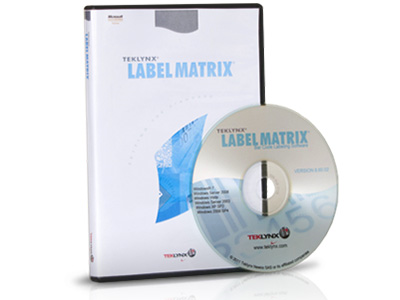 TekLynx Label Matrix is compatible with over 2,000 different printers. Most thermal, thermal transfer and laser printers are compatible with Label Matrix, as are Windows-based printers. We recommend the Zebra GK420 or the Honeywell PC42 as good, entry-level label printers. How can I set the software up to print labels based on my inventory quantity? Chang the input type to database (default is constant). Then select the database column that contains the inventory information. This should set LABEL MATRIX Quick Draw to print labels based on your inventory. Find it faster! Click here to compare Label Matrix 2018 models by feature. Hi its Camille with POSGuys.com. 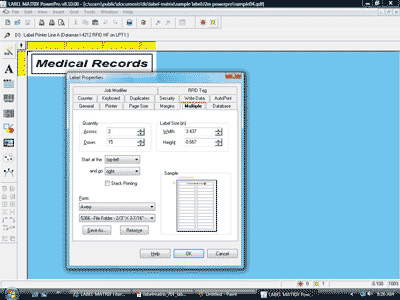 Today I'm going over TekLynx Label Matrix PowerPro. To start making a new label you just hit File > New and it opens up the wizards. 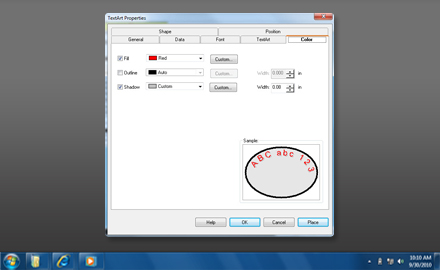 PowerPro has some great wizards for making the process of creating labels very easy. We're gonna change the page size here really quick. You can use different types of media for quick draw you can use Avery Label Sheets and things like that, they have the templates built in but for now we're just going to stick to continuous or die-cut label stock which is the large rolls. Next we're going to make our label a little bit shorter. Next. And call this a sample label. Now we have our new label. First we're going to create a new headline. Add Text It is very easy to add text to your label. You can change your font. It is pretty simple. Change the size and the color. Then hit okay, there is our headline. Next we're going to add an image. So you can either insert and image up here or just hit the button that says add picture on the left. Then you just navigate to your file. 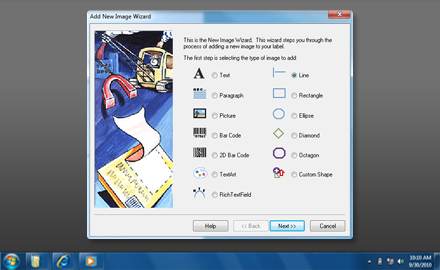 This is clipart that comes with PowerPro. So I'll show you, basic warning signs. There are more folders that come with it as well. Clipart and useful labels. I'm going to add this biohazard symbol to our label. You can change the color just like you can in the font. We can make it red. Okay. You can also add text, paragraphs of text as opposed to just single headlines. Now just paste that in there. You can change the font in the same manner. So just regular old font that we'll make a little bit smaller than 24. So okay, and then we have our paragraph of text. We can just drag it around and put it where we want to. Next we'll show you how to add a barcode so you can add a barcode. This is for 1D barcodes. Give it data there and change your barcode here. You can change the fonts and the colors as in all of the other dialogue boxes. We'll just hit OK and there is our barcode. It is your basic 1D barcode. If you want you can add 2D barcodes as long as you are using PowerPro and it will give you the same list of barcodes here except that they are no longer 1D barcodes they are 2D barcodes and they will look different and they will hold more information. For now we're just going to put some sample text in here. There we go, just hit OK. Then it gives you your 2D barcode. Using PowerPro you can also add information that is linked to a database. We'll do that now. So lets just add text. Then instead of having the origin be constant we're going to select database. It'll pop up questions here asking you what file you want to pull from so we're just going to add a database. Quickdraw only has normal setup but in PowerPro there is advanced setup which is, allows you to use ODBC and SQL databases and you hit next here. It will also give you the option to provide a username and password for password protected Access databases but we're just going to use a basic database today. Navigate to my file. 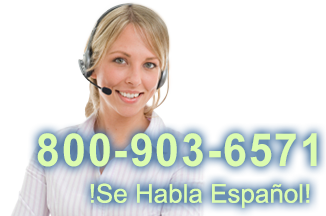 So Products database. This is one of my products and this is everything that is in the database right now. You can change the names if you want but we're just gonna hit next and go on. We're going to keep our database in a sequential access manner. and this is our sample database, hit finish. So now it's the text has been setup so it will pull from the database and you can select what you'd like it to pull from here. We're going to have it pull the price of the product. Which is currently 0 dollars and so you just hit OK and your price pops up. Really quickly I'm going to link these barcodes to the database. So right click properties. Instead of constant select database. We're going to keep the product code as our option there. Right click properties. Change it from constant to database. We're gonna use description for that one and hit okay. So one of the nice database features that PowerPro comes with is the data grid and I'll show you that. This is your Data Grid, it allows you to preview what the labels are going to look like before printing with the data in the label itself. So as you can see the barcodes and the price are changing as I go through my data grid. 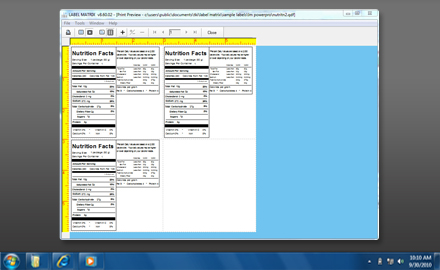 Label Matrix PowerPro is very easy to use and I think that is the best part of this software. It has a very clear what you see is what you get interface. I know what I'm creating and what I'm going to print as I am creating it and it doesn't take much time to pick up the ins and outs. One thing to consider when you're choosing power pro is if it will work with your current software. So check with us before purchasing. 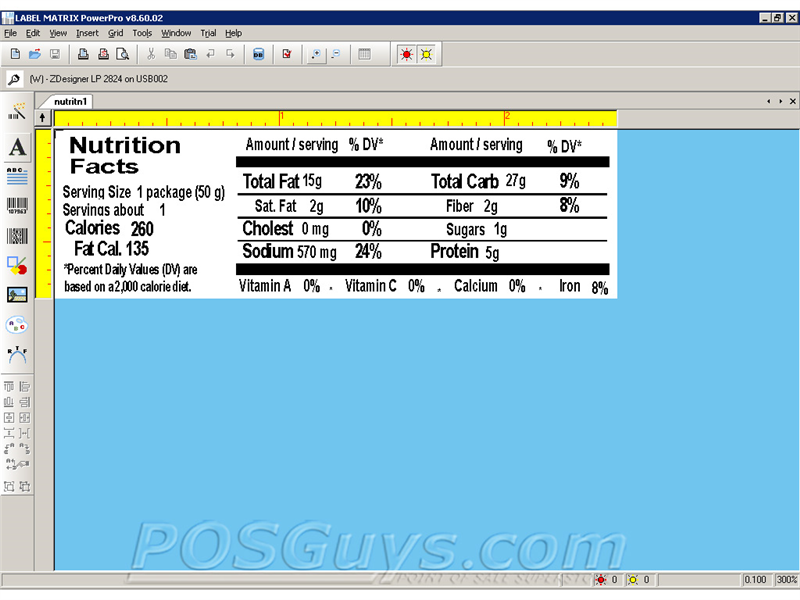 Also if you would like to buy the product or get more information on Label Matrix PowerPro please visit our site at POSGuys.com or give us a call at 1-800-903-6571.